Two guys from the Nerdy South who like old video games, music, and punk rock. And 80's synth pop... fusion rock... maybe some reggae.... Motown? Funk? That too. We listen to Ska, classic rock, techno, EDM, and sometimes rap. Throw that all into a blender of 1980's pop culture, filter it through a square wave, and BAM! 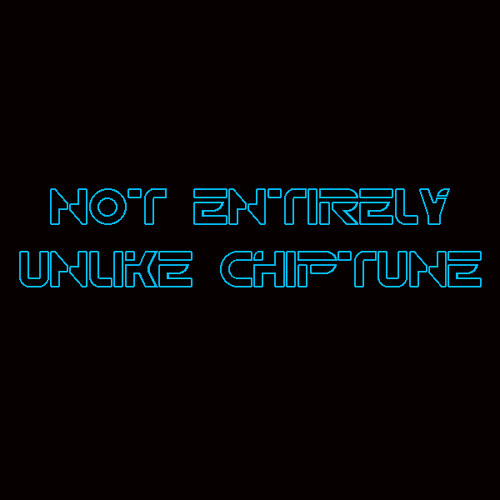 You get something that is Not Entirely Unlike Chiptune.